Challenge: Show us your super move! Liverpool FC Foundation is looking for local schools to take part in a national challenge run by the Premier League and BBC. 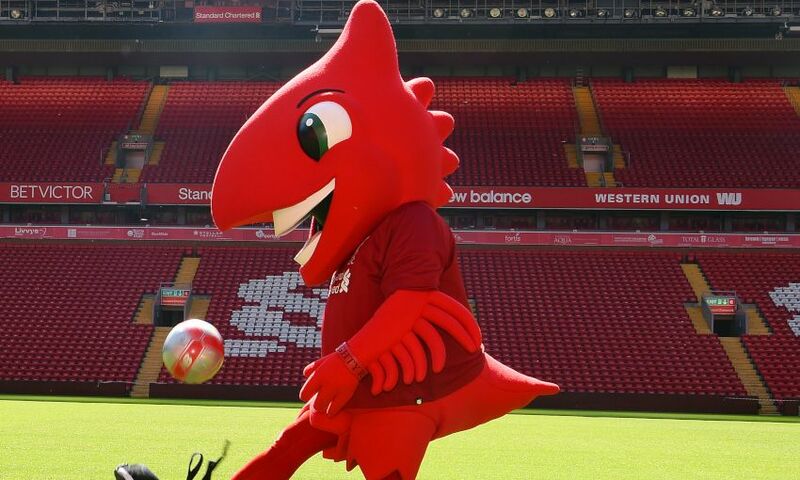 Next month, LFC's official club mascot Mighty Red will be joined by fellow mascots from across the country as he shows off his moves in the Super Movers Mascot Mashup finale. Super Movers is a Premier League and BBC initiative which aims to inspire children to get active, and the Mascot Mashup is challenging pupils to create a goal celebration that could be performed by a large group of mascots during the televised final. To take part in the challenge, schools can upload a 15-second video of their chosen moves to social media, tagging @LFCFoundation and using #supermovers. A shortlist of routines will be selected by the Super Movers Mascot Mashup team and will then be put forward to a judging panel made up of BBC and Premier League talent. Once the final goal celebrations have been decided, Super Movers Mascot Mashup choreographers will merge the movements into one dance ready for the mascots to perform. Entries close at midnight on March 11, 2019, and chosen schools may be asked to participate in the final performance on March 20 at New Broadcasting House in London. More information, including full terms and conditions, can be found by clicking here.